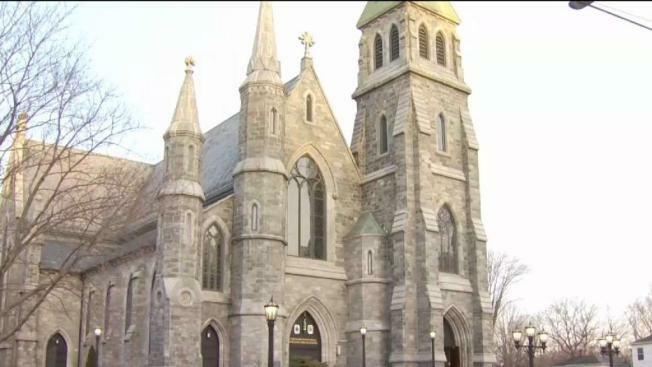 Diocese of Norwich Bishop Michael Cote has announced 43 priests who have served in the Connecticut diocese have had "allegations of substance" made against them about the sexual abuse of minors. Cote said the list of priests accused of abuse since the diocese was established in 1953 was posted on its website www.norwichdiocese.org Sunday afternoon. The full list can be found here. "The list of clergy includes 22 diocesan priests incardinated in the Diocese of Norwich, seven priests who were members of religious orders, two priests who were from another diocese but working in the Diocese of Norwich and 12 priests who served or resided in the Diocese of Norwich, but who had allegations brought forward elsewhere from outside of the diocese," Cote said in a release. 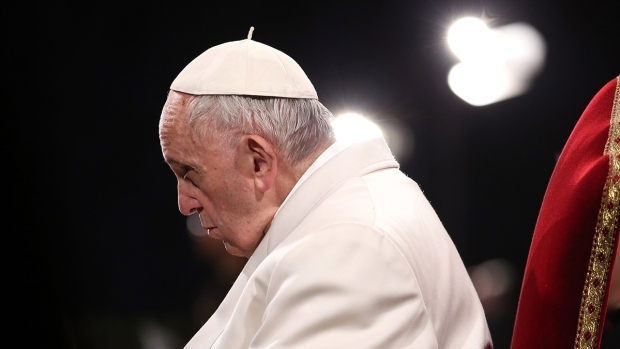 "I am grievously sorry for the horrific sins and crimes made against the most vulnerable among us who have suffered sexual abuse and misconduct. I offer again my deepest and heartfelt apology on behalf of the Church to the victims of child abuse and their families suffering painful life-long consequences," Cote said in a release. He said he renews and continues to "pledge to do everything in his power to protect our children and young people from harm and to follow an absolute zero tolerance policy toward those who committed crimes against God's children."